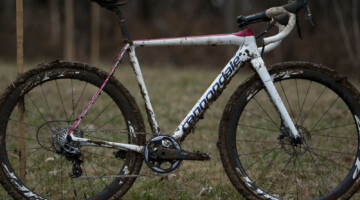 We’ve got several galleries for you of today’s racing. 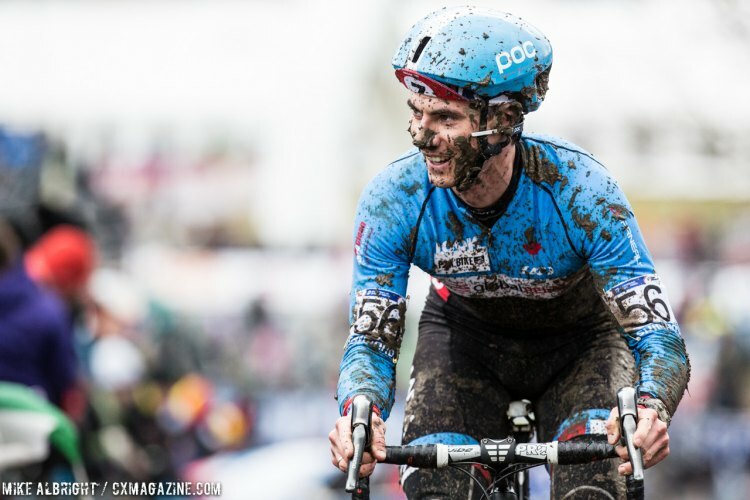 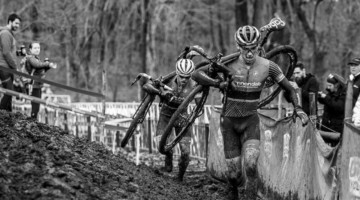 The first one is from Cyclocross Magazine’s photographer Mike Albright as he worked to capture not only the leaders but more racers and fans from the Elite Men’s race this afternoon. 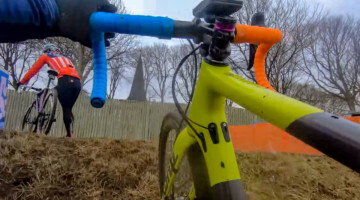 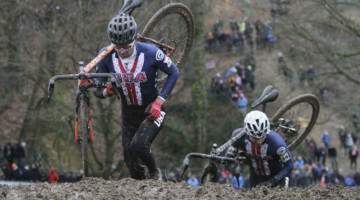 How can I get a copy of this photo cyclcross magazine?